Lahiru Concludes. Thats about it with this session. We wrap it up now. PMD, FindBugs, Jenkins and CheckStyles are the some of the tools Lahiru uses for Quality test. You should unit test you products. 2 more use cases to go. Lahiru was able to add a toast to the free version of the app where the user will be notified that this feature is not for free. Lahiru is back with the mic and he makes some alterations to his free and commercial app. The crew here will assist the participants to compile their project. Lahiru, who is about to demonstrate build variants. Free package with less features and the commercial package with more features. Lahiru, engaging with the crowd, guiding them throughout the activity. Android system will not install or run an app that is not signed appropriately. Lahiru prefers using Sonatype Nexus repositories. Lahiru just ran an app build and says it built faster this time because he has already built this before and his repositories are up to date. Lahiru is having a demonstration now where he demos how to share repositories among projects. It is all about how you manage your dependencies. Everything added to the compile configuration get packed in to the final apk. You can assemble, make a bundle of you apk file to make it executable in Android devices. And some such tasks as these are enabled as well. Lahiru now runs Gradle tool and while explaining it to everyone, he demonstrates it as well. Lahiru instructs everyone here to download the Gradle tool and the to configure the environment. Lahiru gives away the link for downloadable source code file, which will help the participants with the practical session throughout the course. 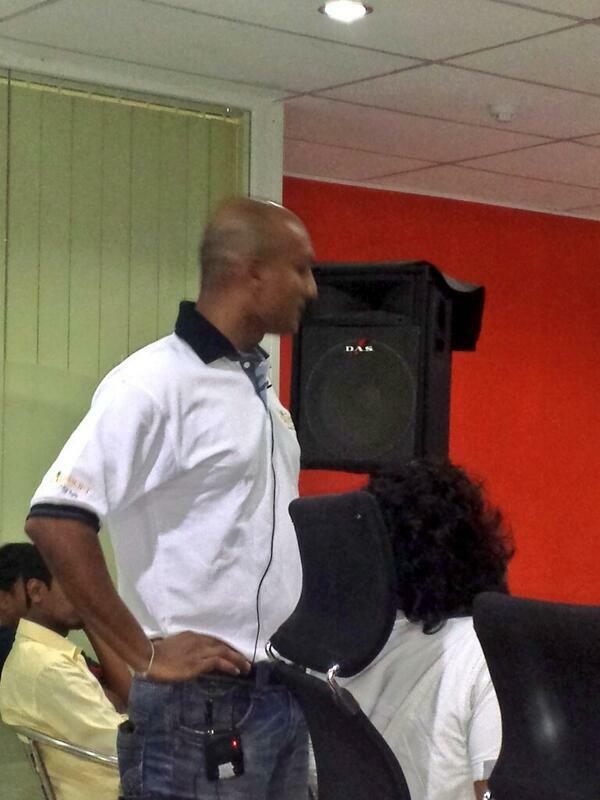 Before starting, Lahiru introduces himself and says that he got into Android development very recently. We now start the event. This Mobile Community event is planned to happen every other month. We are awaiting till the event takes off. Stay tuned. Hey everyone. 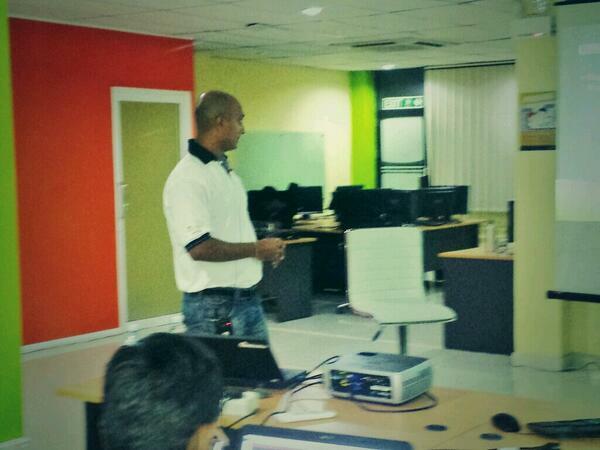 We are Live from Exilesoft, for Colombo Mobile Meetup.